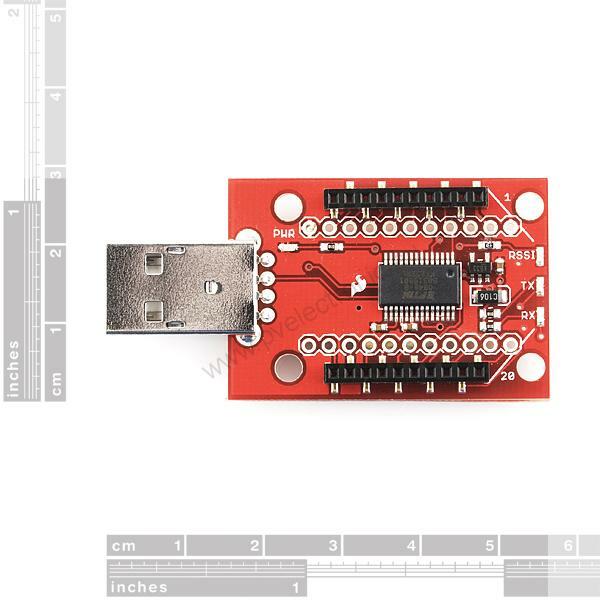 Description: This is the XBee Explorer Dongle unit for the XBee line. 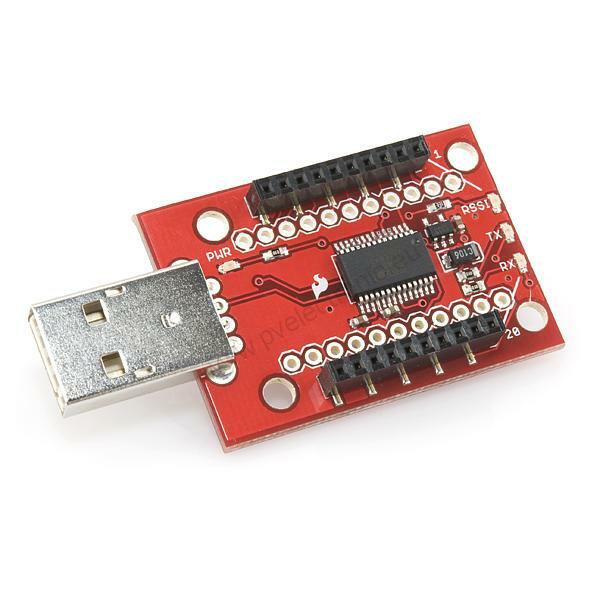 With the XBee Explorer dongle you can now plug the unit directly into your USB port. No cables needed! 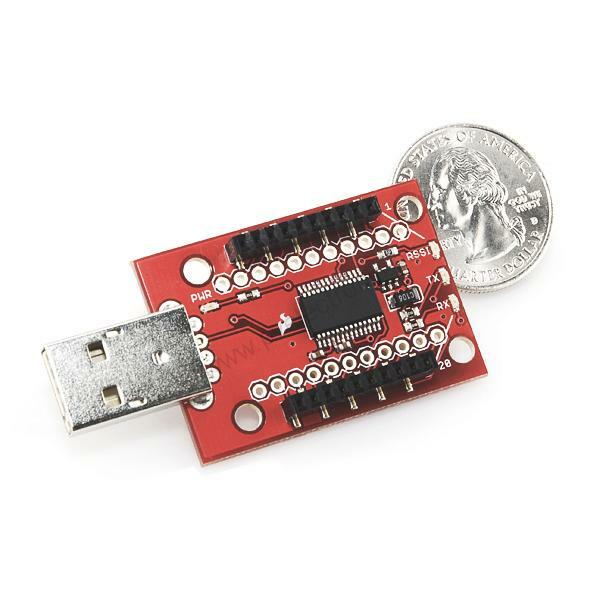 This unit works with all XBee modules including the Series 1 and Series 2.5, standard and Pro version. 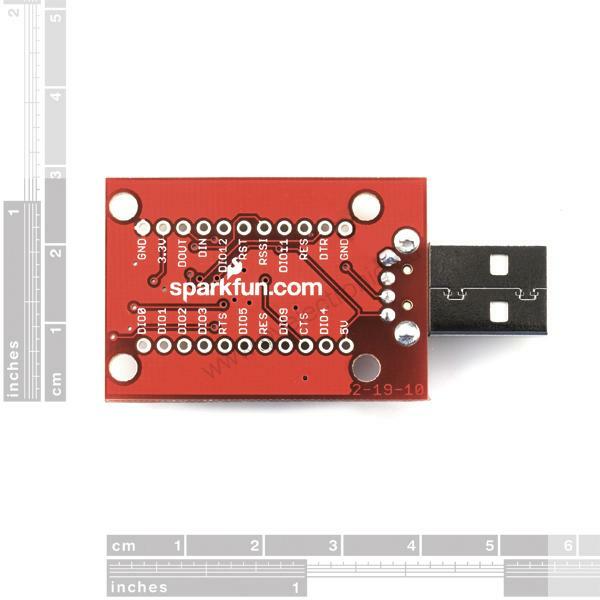 The on-board voltage regulator is good up to 500mA.